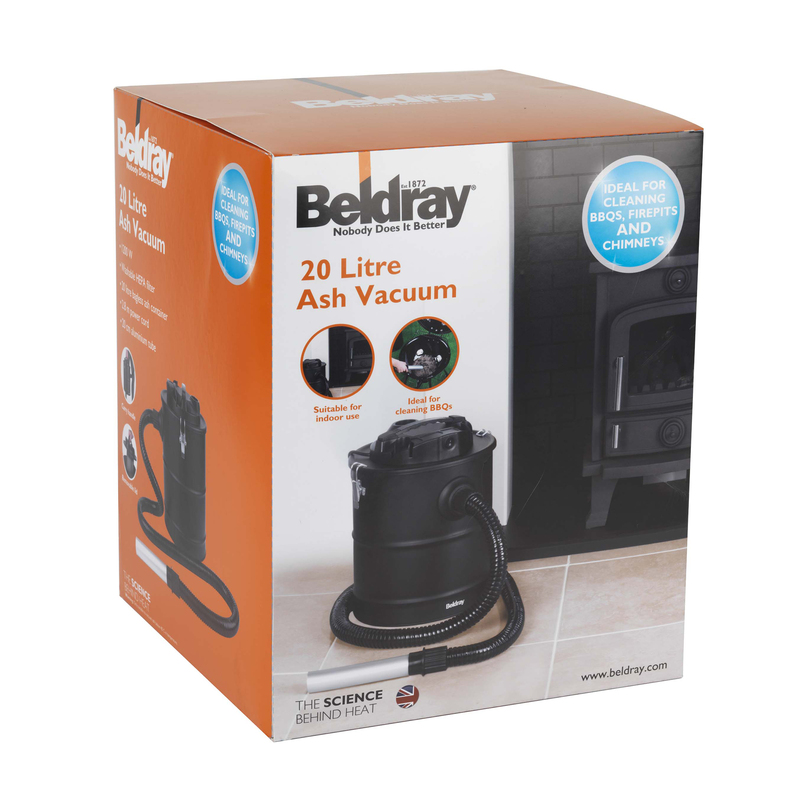 This unique ash vacuum by Beldray is ideal for cleaning up ash after using your fireplace, barbeque, Aga and more. 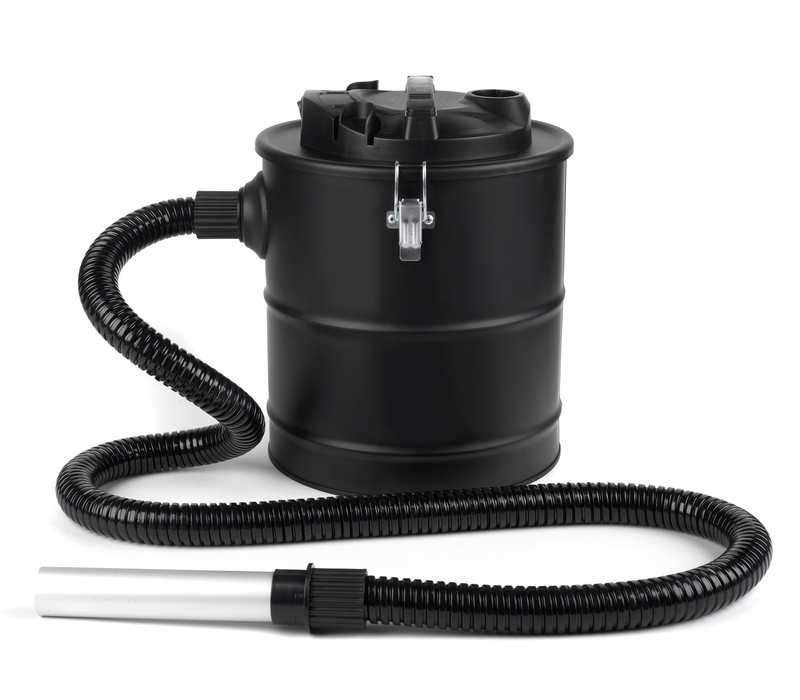 No longer will you need to struggle with a dustpan and brush, with fantastic suction at 17 kPa this vacuum does all of the work for you, without creating messy and harmful ash clouds in your home. 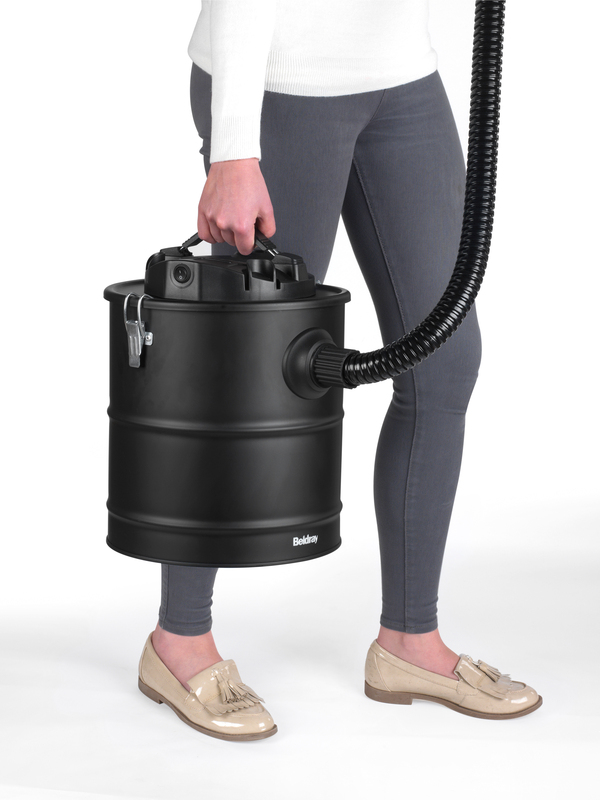 Suitable for ash below the temperature of 40 degrees, the vacuum container has a generous capacity of 20 litres, with a smart HEPA filtration system which is wonderfully easy to clean. For hassle-free clean up after using your barbeque, fireplace, solid fuel stove and more, simply use this 20 litre Beldray ash vacuum. 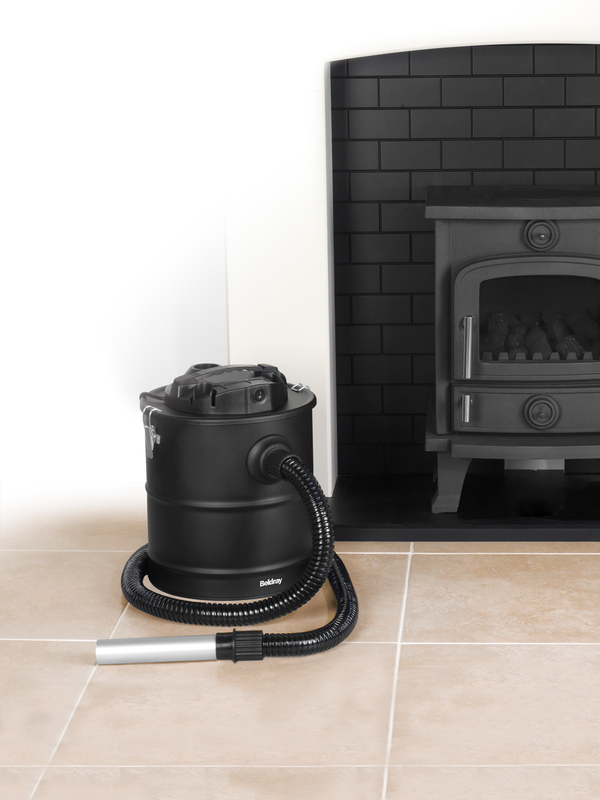 With a 2 metre flexible hose for further reach, the vacuum will eliminate ash from even the smallest corners of your home appliances. 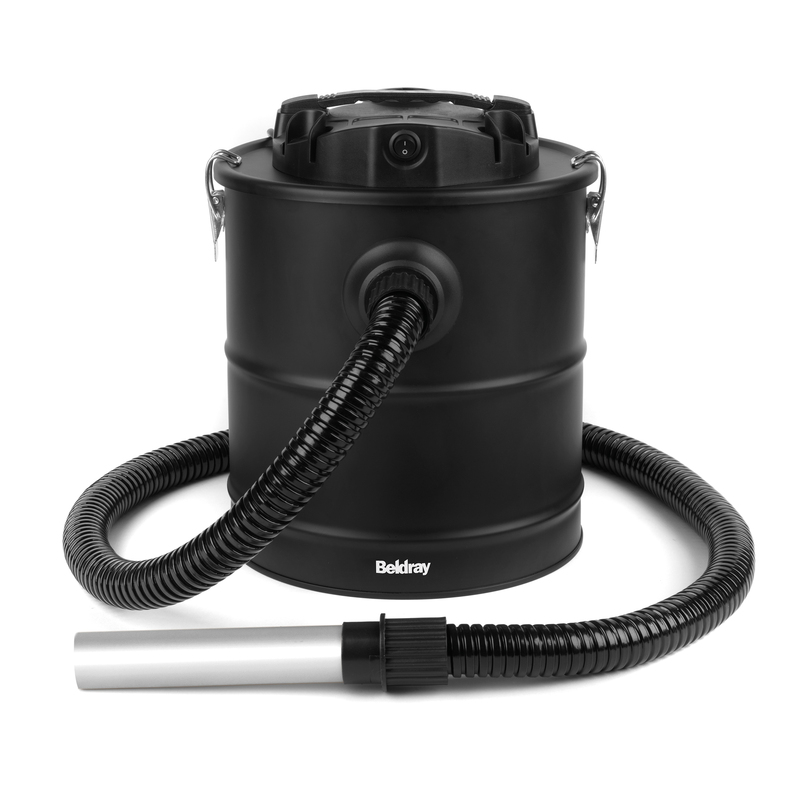 Featuring a convenient carry handle and 2.8 metre power cable, you can effortlessly move the vacuum around your home and garden. 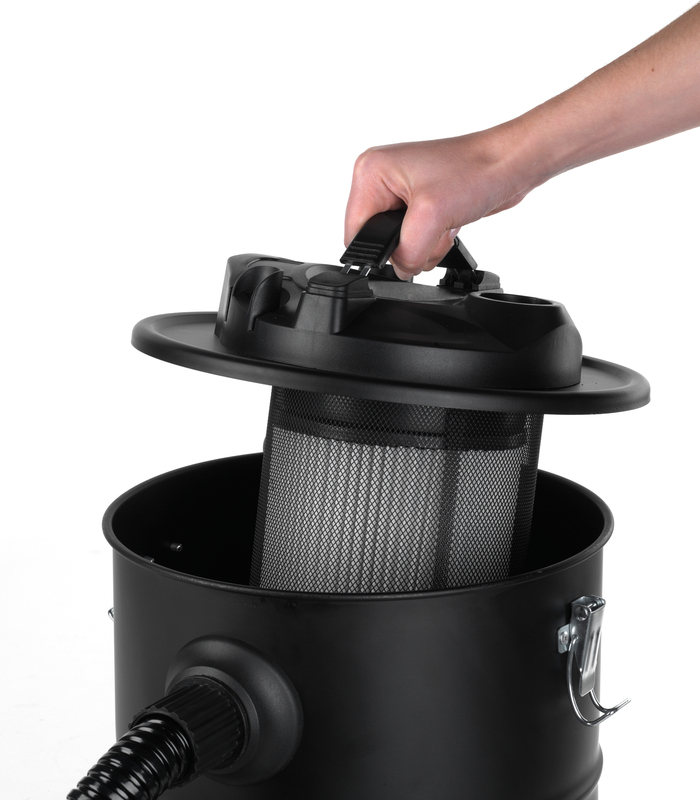 The vacuum has a washable HEPA filter and metal mesh cover for hygienic and safe ash storage, which is ideal for allergy sufferers. Perfect for quick clean up after enjoying a lovely evening by the fireplace or sharing a delicious barbeque with friends and family.